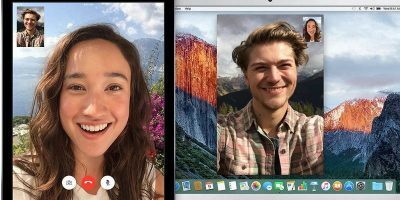 As of September 2018, you can record Skype voice and video calls directly through the app. Here we’ll show you how to record Skype calls in Windows 10. 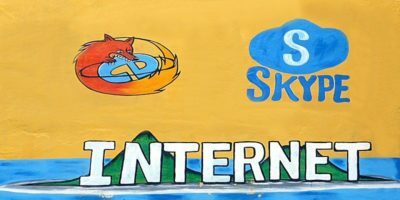 Skype and Linux don’t have the best history, but installing Skype on Ubuntu has never been easier. Learn how to get the most popular VOIP client running on your Ubuntu Linux PC. Skype is not the only software for free online voice calling. 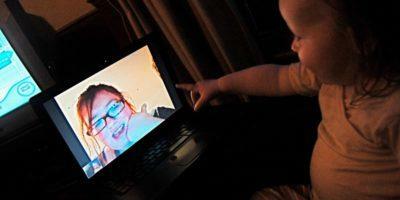 Here’s our hand-picked list of the best Skype alternatives which are much better than Skype. When making Skype calls on a Windows machine, you may have noticed your computer’s volume takes a noticeable drop. Here is the fix. 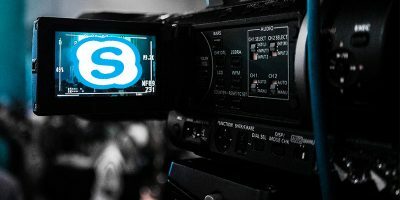 Are you unhappy with the way Skype works? 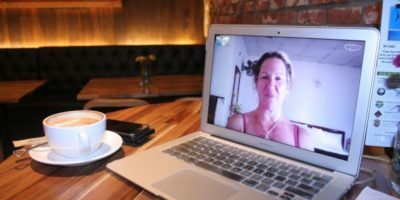 If so, here are 6 hacks you can use to improve your Skype experiences. 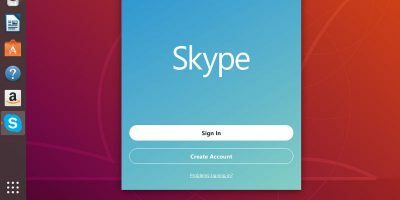 If you have several Skype accounts and wish to connect to them all at the same time, you will be frustrated at the limitation of the Skype client. Here is the workaround for you to run multiple Skype accounts in various OS.